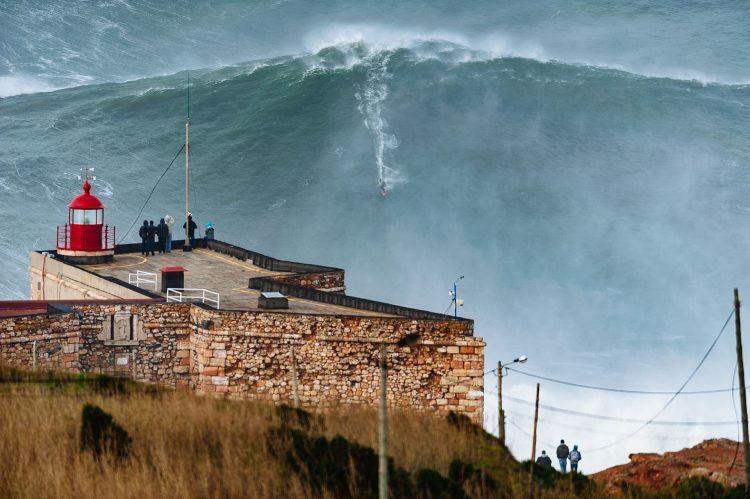 The most powerful surf photo of all time? Garrett McNamara treads off the beaten path in one of the regions most appreciated by tourists and expats. Garrett McNamara experiences an adrenalin rush and gets a taste of the relaxed life in scenic Alentejo. 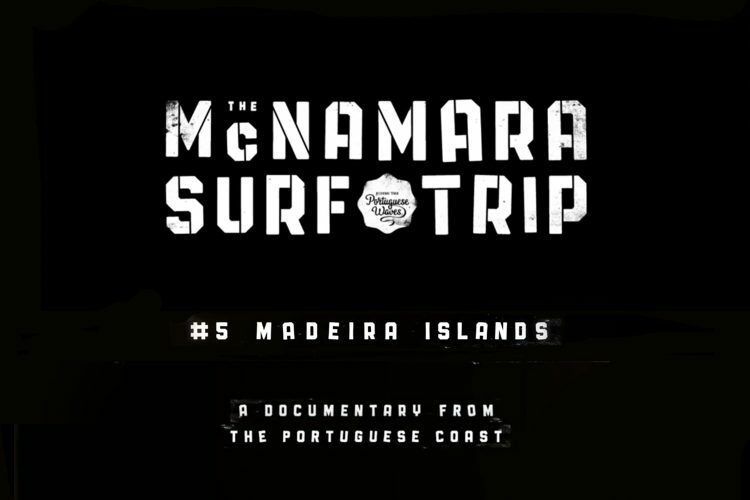 Garrett McNamara visits the scenic islands of Madeira. 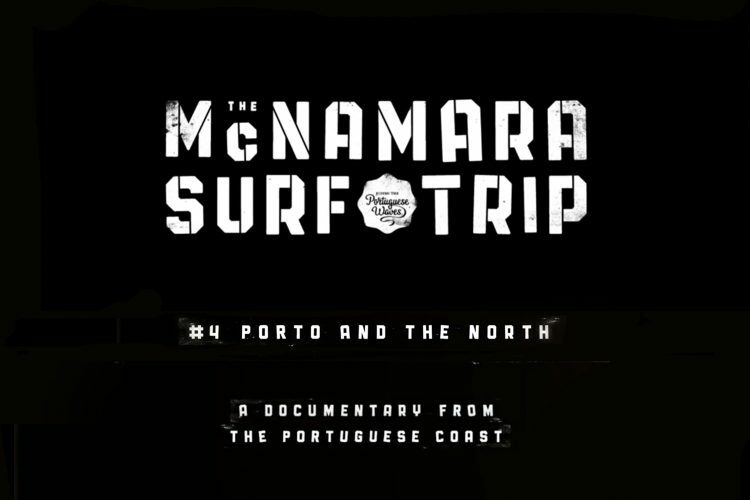 Garrett McNamara visits one of the most iconic cities of Portugal, Porto. 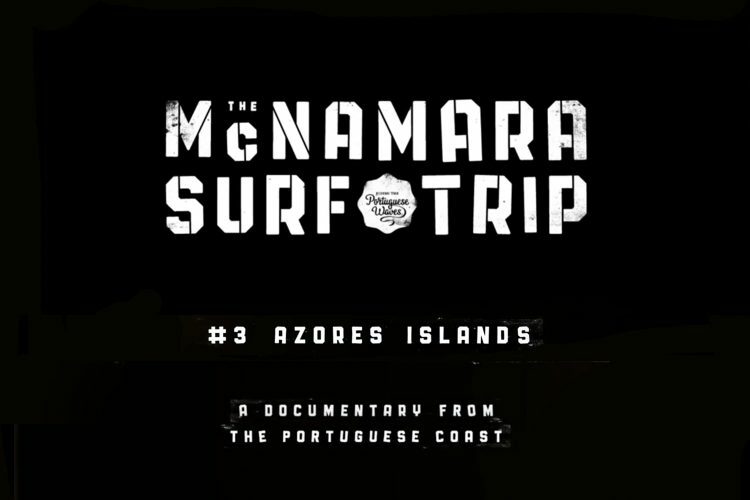 Garrett McNamara visits one of the best kept secrets in Portugal, the islands of Azores. In this trip Garrett surfs the amazing beaches around Lisbon with local surfers Filipe Jervis and Nuno Mesquita, experiences great food, attends a concert by local band Paus and gets to know Lisbon with local surfer and musician Frankie Chavez. 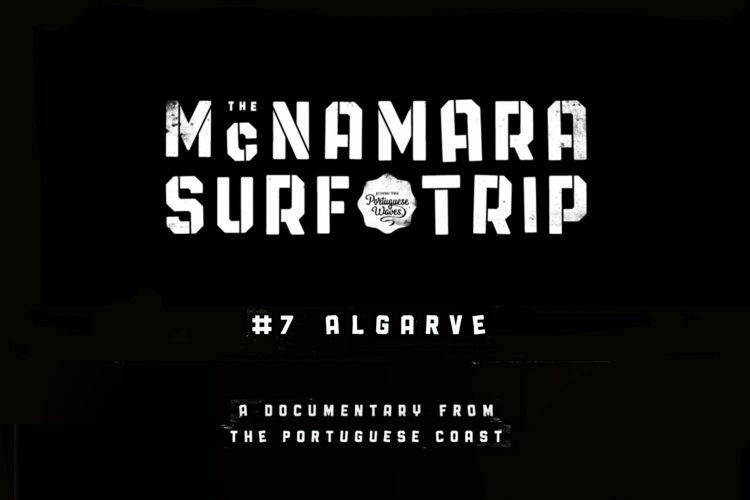 Garrett McNamara takes on the center of Portugal.